properties and are easily absorbed by the whole body simply through massaging the creams into the feet. 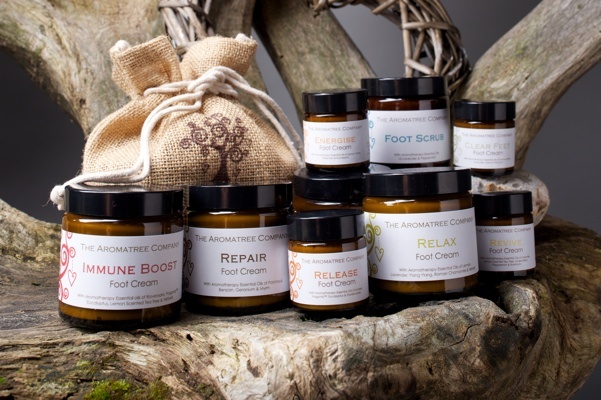 Please see our products below for our full range of luxurious foot creams (and of course our foot scrub). 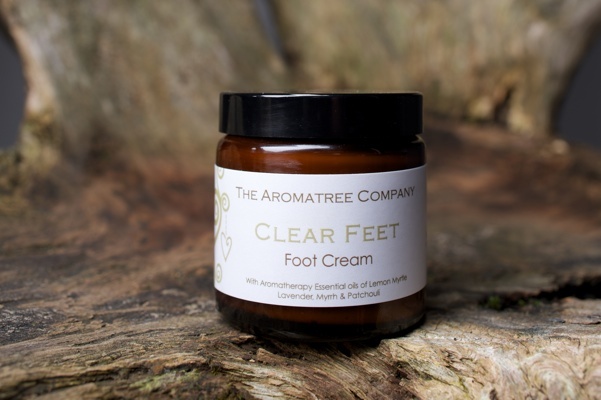 Our products are all handmade with love, using only natural ingredients and 100% pure essential oils – organic where at all possible. The ingredients or our creams are not tested on animals and do not contain any petro-chemicals. 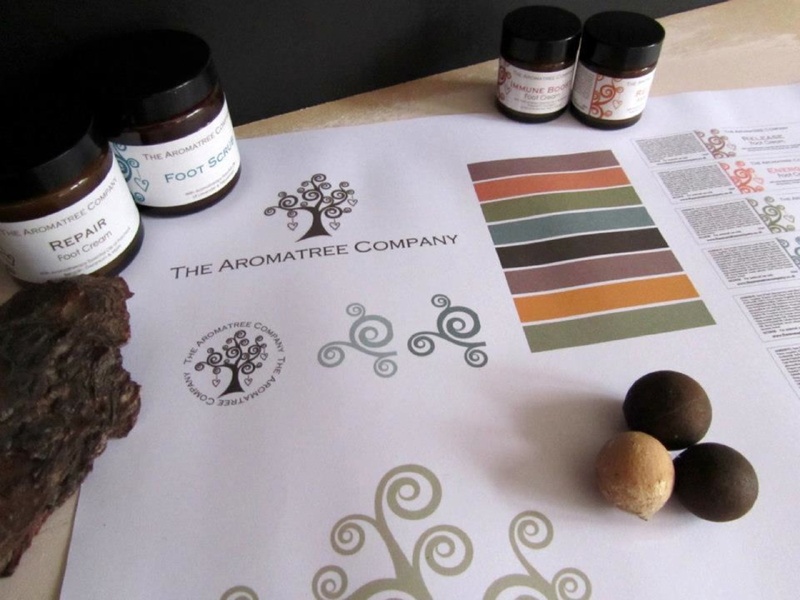 The Aromatree Company strives to trade ethically and make positive decisions for the environment in all areas of production. We want to be very transparent about our ingredients and processes so if you have any questions we would be happy to answer them. Tip!….Why not use the creams on your body for super soft skin!!!! Remember they make excellent handcreams ! Postage and Packaging is a calculated on the total order size and may vary, we are using Royal Mail but will use the cheapest and safest way to send you your creams. We start at a standard flat rate of £3.95. To place an order please click HERE to be taken to our shop or go to the Shop tab above anytime. If you prefer, you can call 07906 968422 to place an order. 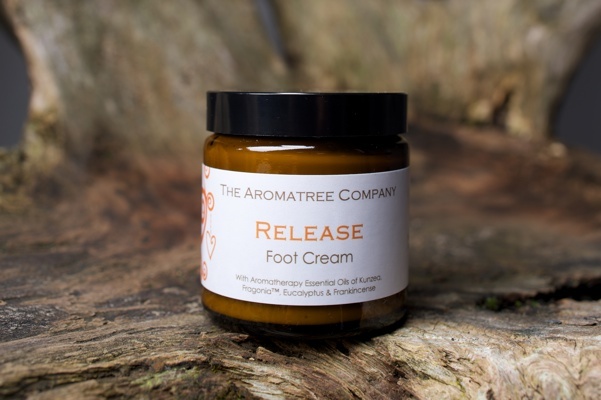 Yes you can order from the online store if you click on the ‘shop’ tab on the website or you can order by phone by calling 07906 968422.